The NRPA Congress, that is! We prefer those that actually get work done. The Mirimichi Green team was pleased to be an exhibitor at the 2014 NRPA (National Recreation and Park Association) Congress last month. The conference, which hosted more than 7,000 parks and recreation professionals, ran from October 14-16 was held right in our back yard in Charlotte, NC. 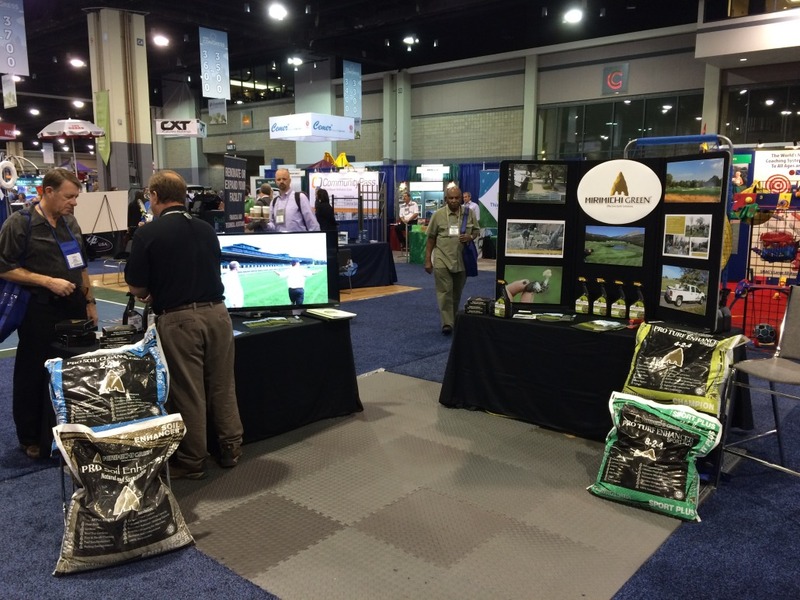 As the industry’s largest trade show, participating in NRPA Congress was a great opportunity for us to network with our peers, share best practices, tell the Mirimichi Green story and get some invaluable face time with our clients. 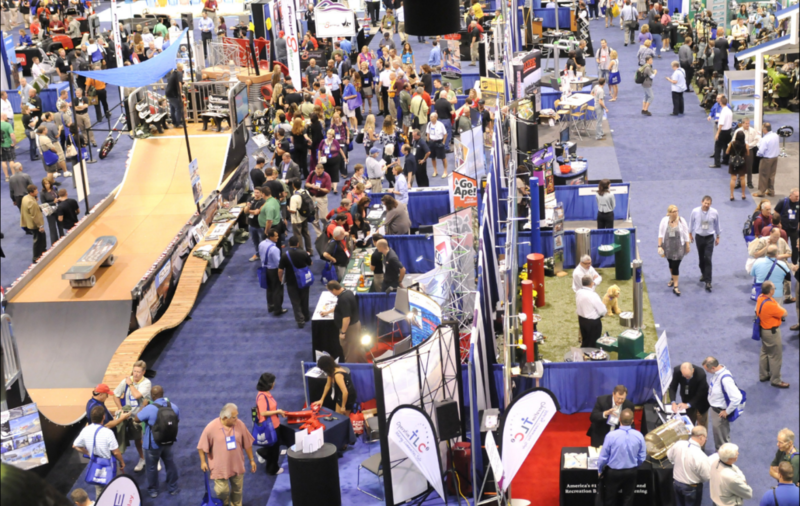 Thanks to all of you who stopped by our booth…we look forward to seeing you at the 2015 event in Las Vegas!